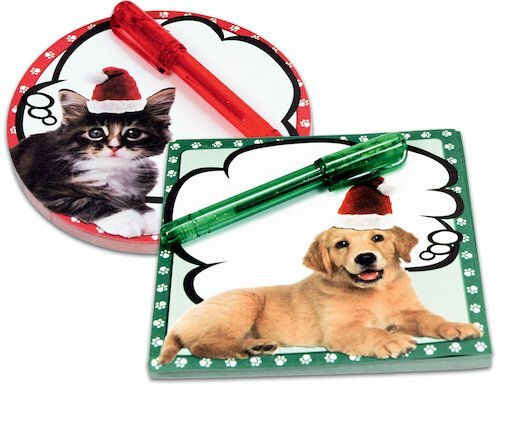 Cute and cuddly festive stickies for your holiday memos. Get yourself ready for Christmas! There’s so much to remember once the winter season starts – like buying presents, sending out cards, going to parties and planning festive activities. But with two fluffy friends to help, and two scented gel pens for jotting notes down, you won’t forget a thing!